Figure 52. Richter burettes, fabricated by Carl Richter at an indeterminate date. 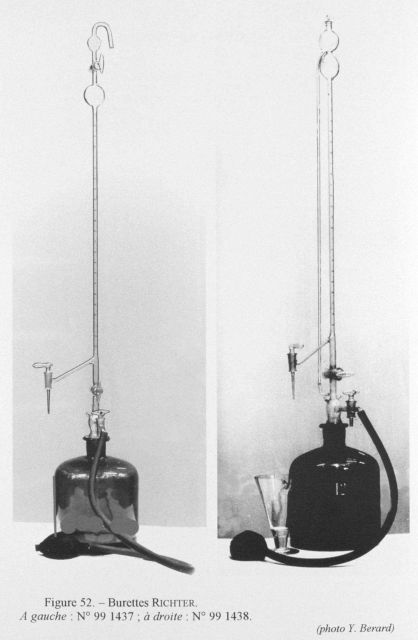 It is certain that the firm of Richter and Wiese made this type of burette for measuring salinity up until the recent times.